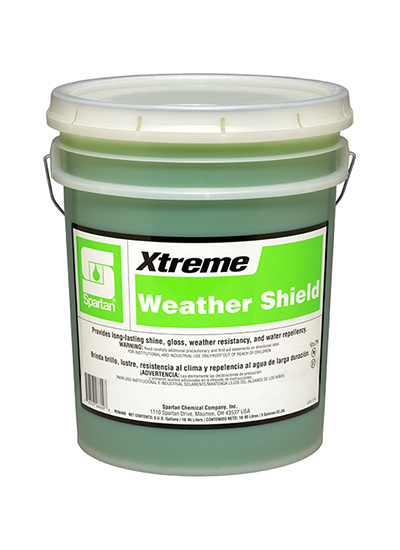 Formulated with the latest technology in water and soil repellency Weather Shield is the premium upgrade option for your wash menu. With long-lasting shine, gloss, weather resistancy, and water repellency, Weather Shield coats the vehicle surface with a protective surface layer that cannot be re-emulsified by water or rain. Recommended for use in conveyor, in-bay automatic or self-service wash systems; great for friction or touch-free.